Certified Sustainability Reporting Training | KERAMIDA Inc.
KERAMIDA provides expert-led GRI-certified and CDP-certified sustainability reporting training courses. **Update: New 2019 GRI and CDP Training dates added for Indiana and California. Visit our Sustainability Training Calendar to browse our training courses by date. Sustainability reporting adds value to the bottom line in many ways, such as improving brand reputation, increasing market share, and driving cost-effective sustainability investments. Bloomberg terminals feature CDP data and get over 700 million hits per month. GRI Standards provide a common language for the non-financial reporting for all users of GRI reports who demand quality and consistency. SASB Standards provide guidance on industry-specific disclosure topics which matter most to investors. Stakeholders of all types, including customers, employees, and investors, are increasingly demanding not only better sustainability performance, but also increased transparency on sustainability topics. KERAMIDA provides sustainability training courses in the leading disclosure frameworks to help our clients communicate their sustainability stories to their stakeholders. KERAMIDA is one of only seven GRI certified training companies in the U.S., providing courses on how to effectively report on sustainability using the GRI framework. 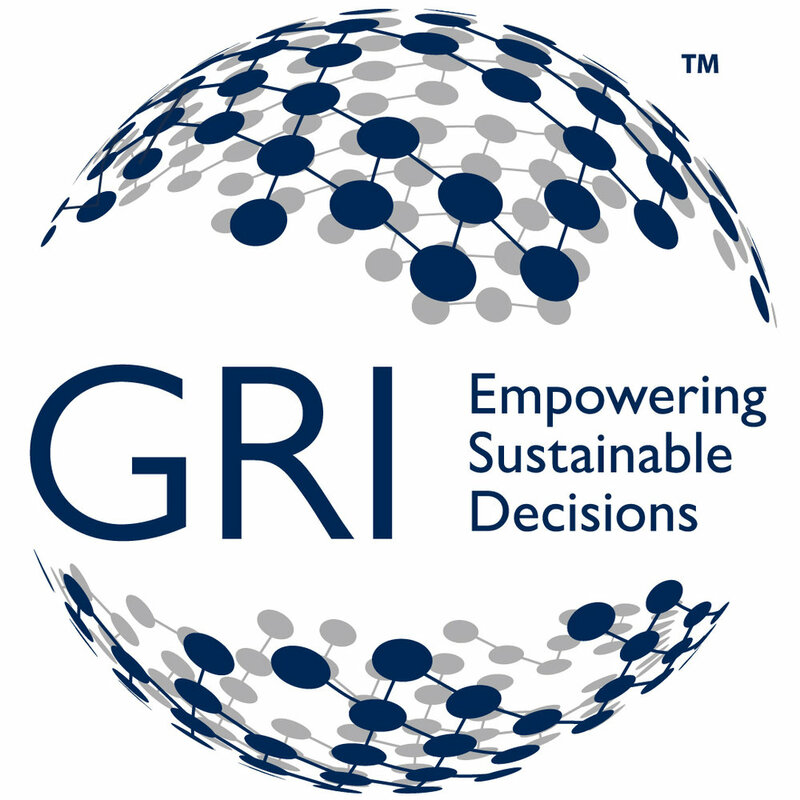 KERAMIDA is proud to be one of GRI's core supporters. CDP Silver Climate Change Education and Training Partner in U.S.A.
KERAMIDA is one of only two companies in the U.S. certified to provide you with the training you need to correctly and effectively respond to the 2019 CDP Climate Change, Forests, and Water Security Questionnaires. Pamela Griesemer, VP of Sustainability Services, is among the first cohort of sustainability professionals to earn SASB’s FSA Level II Credential. KERAMIDA assists public companies navigate SASB's industry-specific sustainability standards to comply with Regulation S-K in their disclosure to investors. We also offer a 1-day training course in the sector-specific, investor-facing SASB Standards. As a STAR Affiliate, KERAMIDA joins other nonprofits, businesses and institutions working to support and improve the STAR Community Rating System, the nation’s first framework and certification program for local sustainability. KERAMIDA's professionals have worked on creating, implementing, auditing, and improving ISO 14001 Environmental Management Systems for over two decades. KERAMIDA develops and implements environmental, health & safety, management systems in record time using our proprietary FastTrack™ process. With FastTrack™, we can have your fully documented ISO 14001, ISO 45001, ISO 50001, ISO 20400, or ESG management system ready to implement in just six on-site days. A review of two case studies involving Simon Malls’ disaster recovery and clean-up after Hurricane Maria and a destructive hailstorm in Colorado. Learn what sustainable strategies developers can implement which will lead to more sustainable buildings, less lost revenue from natural disasters, less waste disposal fees, and more reliable retail services.